- Pre-Soldered Industry standard JST-XHR balance leads. 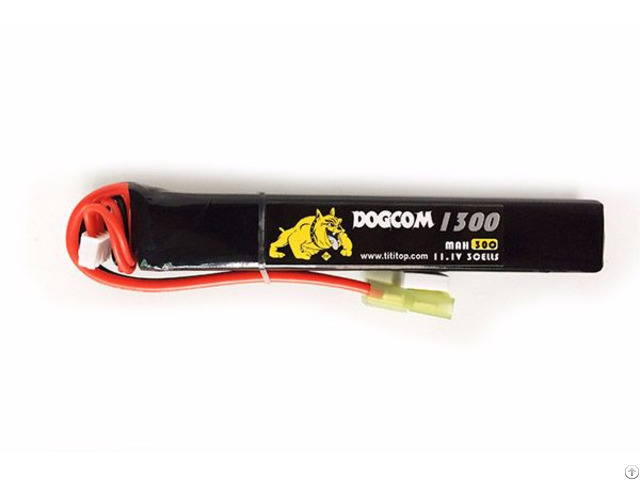 Business Description: - Our experience: A professional supplier of RC lipo battery for more than 10 years . 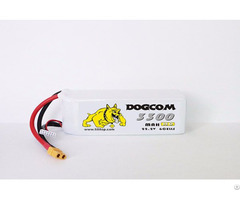 different kinds of RC models and RC vehicles, custom battery options available. 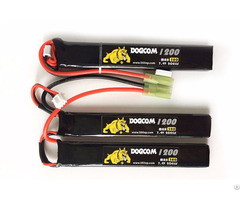 - Our target client: Distributors, dealers, agents, OEM clients. 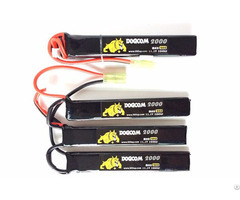 - Our battery technology and quality: To meet your demand, exceed what you expected. - Our warranty: one year under proper usage.